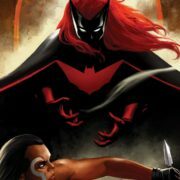 A Batwoman series is in development at The CW. 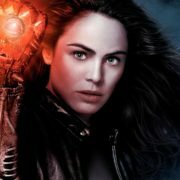 NBC has a new version of Witchblade in development as a new TV series. 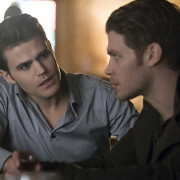 Executive Producer Caroline Dries discusses tonight’s crossover between The Vampire Diaries and The Originals. 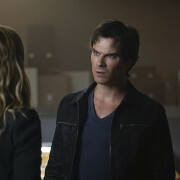 Vampire Diaries: What Just Happened??! Caroline Dries talks about the end of the Vampire Diaries episode “Hell Is Other People,” and also addresses the Nina Dobrev question. 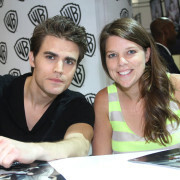 The Vampire Diaries’ Caroline Dries talks about the new challenges to the Stefan and Caroline relationship. Caroline Dries discusses the flash-forward aspect of The Vampire Diaries Season 7. 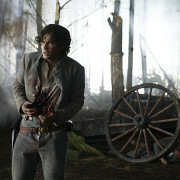 Vampire Diaries @ SDCC: Images & Sizzle Reel For Season 5!